LayerCake makes real estate evaluation a piece of cake. This interactive proprietary software “layers” all of the key data required to make smart real estate decisions. Created by Consortial Technology, a tech company based in the Chicago metro area with a focus on real estate solutions. They wanted a playful, yet professional feel for LayerCake. We achieved a vibrant brand by using colorful vector illustrations, as well as a clean and modern aesthetic with a touch of whimsy. Consortial Technology believes data can be interactive and fun. 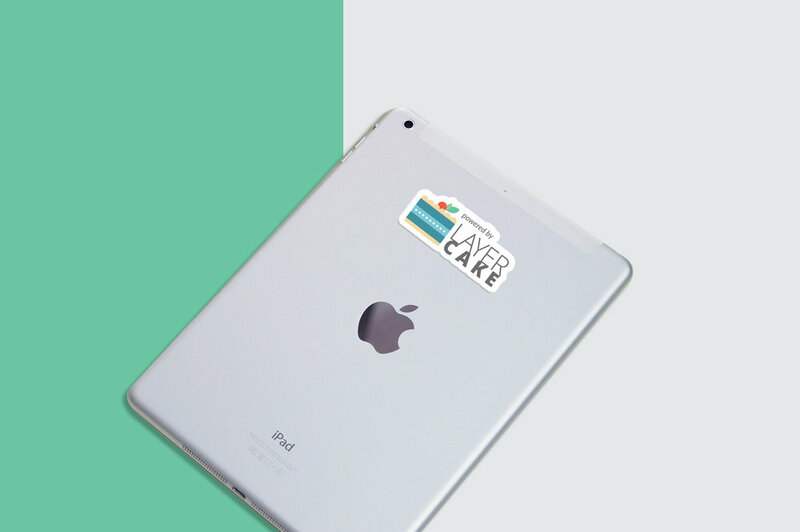 The LayerCake brand stays true to this idea across all platforms, be it the application itself, print collateral, publications, or the website.